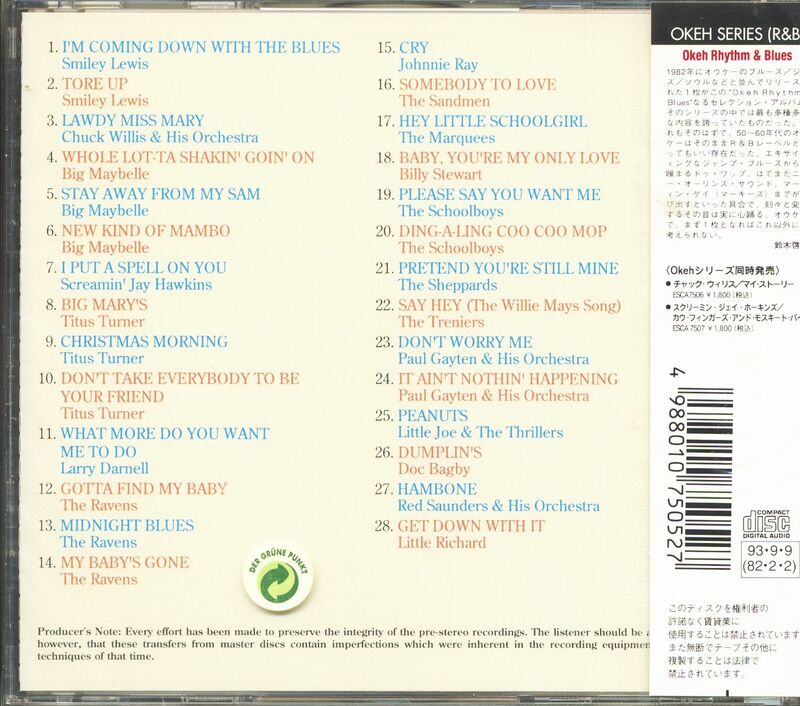 (1993/Epic Sony Japan) 28 Tracks (72:51) - Original 1950s OKeh masters by legendary artists such as The Treniers, Chuck Willis, Big Maybelle, Little Richard, The Schoolboys among others! Fantastic collection! 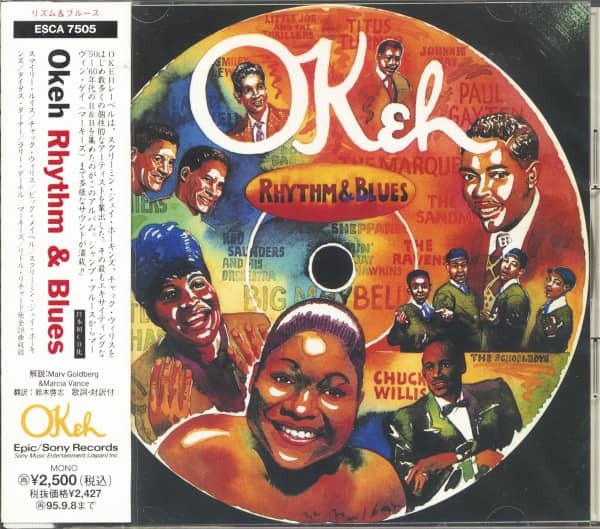 Customer evaluation for "OKeh Rhythm & Blues (CD, Japan)"